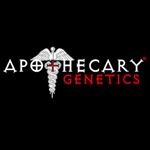 Apothecary Genetics - Rascal OG. Free US delivery. 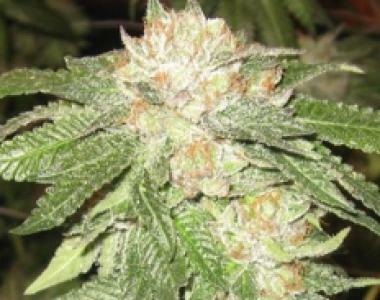 Rascal OG a beautiful strain of marijuana. In the early stages of growing, you will notice hints of fresh grass and pine that will continue to strengthen as the plant grows. Dense buds are literally everywhere on this little beauty, displaying every shade of both light and dark green that exists. The true beauty of Rascal OG comes from the stickiness of those buds and the incredible effect it can have on your mind, your body, and your soul. From a medicinal perspective, these marijuana seeds have everything. Rascal OG eradicates helps with conditions such as depression, nausea, fatigue, pain, stress, migraines, anorexia, arthritis and bipolar. Even recreational users are going to find the beautiful creative high can be the silver lining on any dark day.